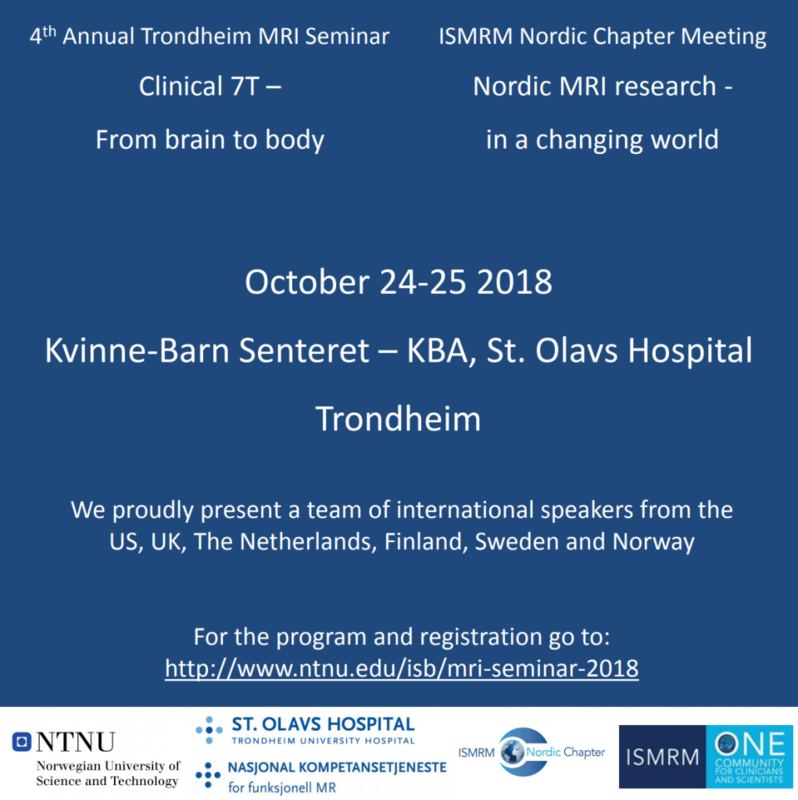 We are extremely pleased to report that the Western Norway Regional Health Authority (Helse Vest) has awarded additional funds to MMIV-related research activities. In the context of the ‘Precision Imaging in Gynecologic Cancer’ centre project, Ingfrid Haldorsen was awarded 4.3 million NOK over three years for her project proposal on ‘Artificial intelligence (AI)-assisted precision imaging in gynecologic cancer‘. In this project, the goals are to employ machine learning algorithms to identify novel imaging biomarkers in the context of molecular biomarkers, and thereby identify novel targets for treatment in gynecologic cancer; and to promote the integration of imaging biomarkers to enable better tailored treatment strategies in gynecologic cancer. Furthermore, Helse Vest will fund a 3 year full-time PhD position for Julie Dybvik, who will be working on research in this context. In addition, we also congratulate Olga Ousdal with her research funding for a project entitled ‘Effects of ECT on Amygdala and Hyppocampal Subfield Volumes‘, which is associated to the ‘Advanced Neuroimaging’ centre project on electroconvulsive therapy (ECT). We are looking forward to more exciting research in these areas! We are looking forward to further pursuing exciting research in this area in the MMIV Centre! 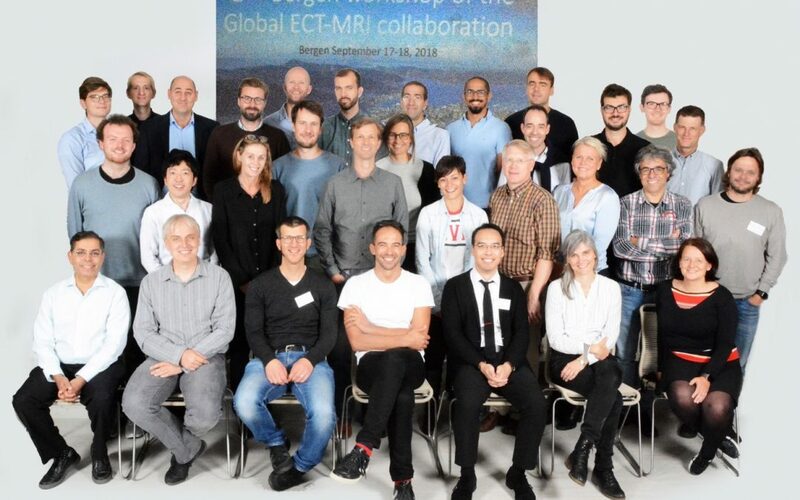 Leif Oltedal, PI of the Global ECT-MRI Research Collaboration (GEMRIC) advanced neuroimaging project, was recently interviewed by Nature and shared his top tips on building and maintaining international collaborations. Among other things, he describes how the GEMRIC collaboration came about, and tips for data-sharing. You can read the full article here. More information on the program and registration is available on the official webpages. Today two members of the MMIV centre team, Arvid and Alexander Lundervold are featuring in a panel discussion at the Bergen public library on ‘Artificial Intelligence in health care’. The discussion starts at 18:00, and more information can be found on the event page and Facebook event page. We have received the very sad news that Prof. Jarle Rørvik passed away on March 1st, 2018. He attended a congress in Vienna, Austria, when it happened and appeared in good shape and full vigor with his professional pursuits until the very last day. We are shocked and extremely sorry about this tragic loss and send our condolences to his family and friends. Jarle was a much loved colleague and mentor for many junior doctors and scientists. He was a pioneer in new teaching methods in radiology and he was instrumental in contributing to the success of the interdisciplinary MedViz research consortium, where he was the Chairman of the Steering Board from 2010 until 2017. 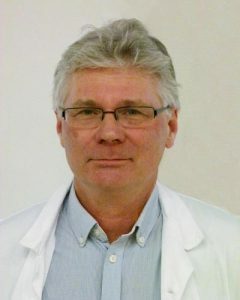 Jarle has been advocating the importance of bridging the gap between clinical and basic sciences. 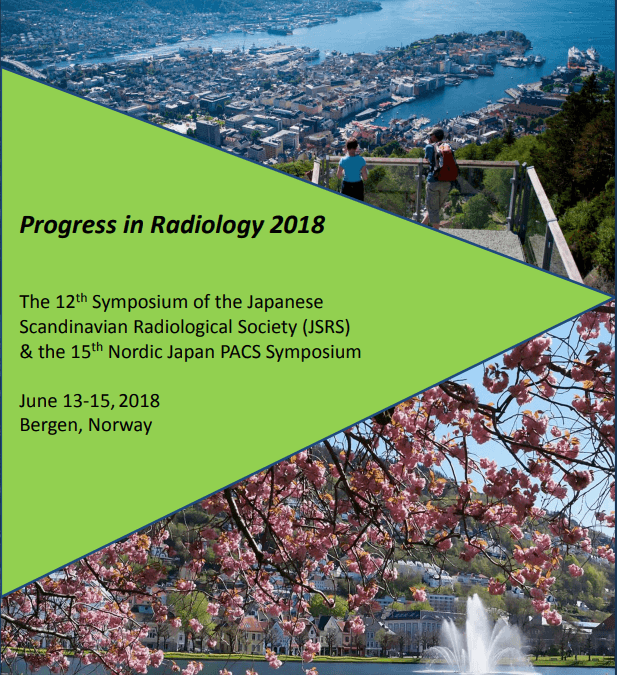 He has established/been an active member of several national and international collaborations and networks, including the Norwegian Radiological Society and the European Society of Urogenital Radiology. Jarle’s passing is a tragic loss for all his friends and colleagues at the University of Bergen and at the Haukeland University Hospital. He will be dearly missed. Friday April 27th at 12am, Dept of Radiology, Haukeland University Hospital, focusing on examples from his field of research.